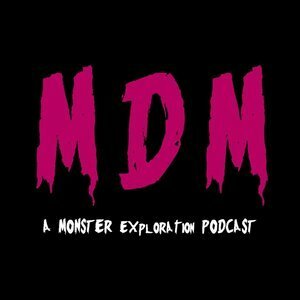 We found 1 episode of Monster Dear Monster with the tag “king kong”. A discussion of the various giant beasts in the films Pacific Rim, Godzilla, and Kong: Skull Island. Spoiler Warning in effect.